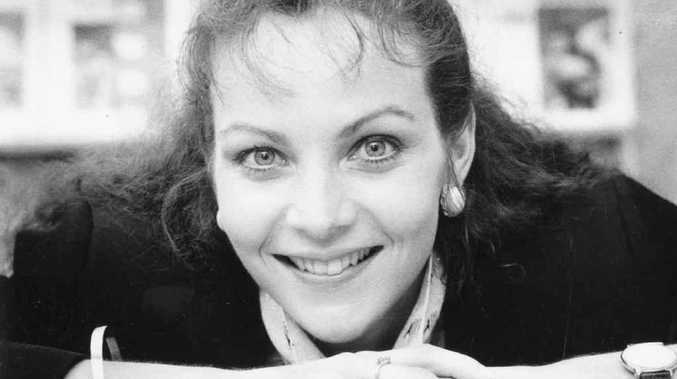 QUEENSLAND'S top cop said he would rather investigators in the Allison Baden-Clay murder investigation got it right than rush and make a mistake. Police Commissioner Bob Atkinson, responding to suggestions the state's forensic centre was taking too long to process results, pointed to the lengthy Daniel Morcombe investigation to demonstrate how important it was to cover every avenue "properly". He said on Monday he expected the toxicology results "soon" and he was "fine with the way this is progressing". "That's only a part of the investigation, the toxicology results," he said of the 43-year-old mother of three's murder. "But it's nonetheless an important part ... and our commitment to this investigation is unwavering. "As we always do, we will continue without any sense of easing off in terms of our efforts and the intensity of the investigation. "What's important with any police investigation is that it's thorough, detailed, considered, doesn't miss out on anything and we don't rush the process. "It's really important investigators don't feel undue pressure. "This is a very serious matter; we're talking about the worst kind of offence here, the taking of someone's life. "In terms of our process, when and if we decide to prosecute anyone we have to make sure we have that as right as we can." The Brookfield mum, who grew up in Ipswich, went missing on April 19. Her body was found at Kholo Creek on April 30. Mr Atkinson said it was not appropriate to discuss the cause of her death publicly and he would not put a timeline on when an arrest could be made in the case. "As you know with the Daniel Morcombe case, which is still before the court, that took nearly eight years," he said. "I'm not suggesting for a moment there's any nexus between the Baden-Clay case and Daniel Morcombe case. (But) when you're an investigator ... you have to get it right, you don't get a second chance. "Everything they do has to be done properly in a considered way, gaining all the evidence possible before they make a move."